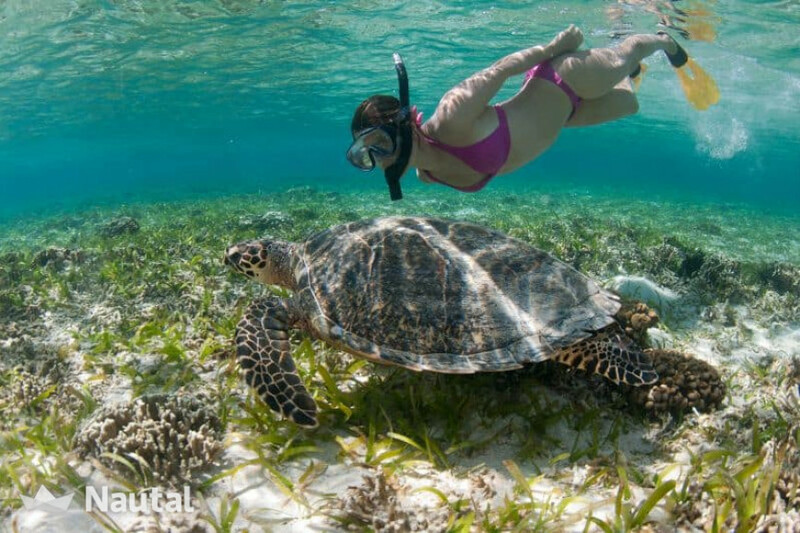 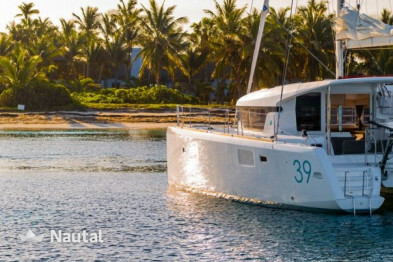 Discover the West Indies aboard Iris IV, a 2016 Lagoon 400 with all the options on board. 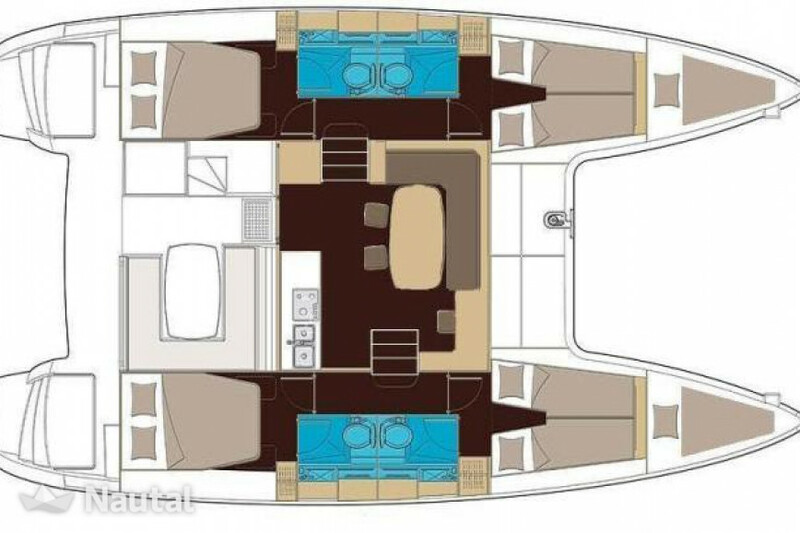 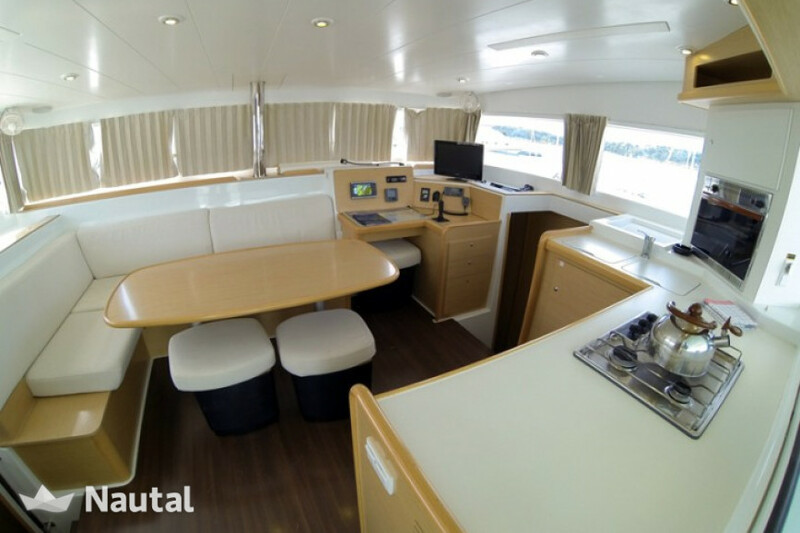 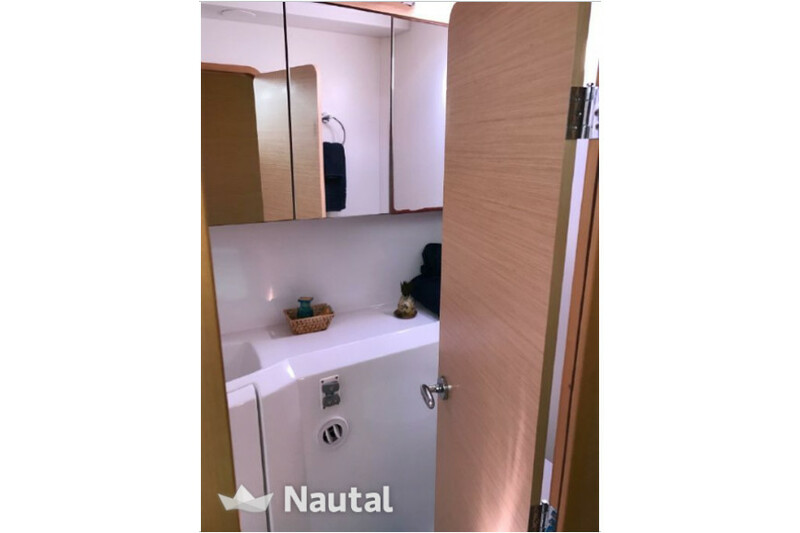 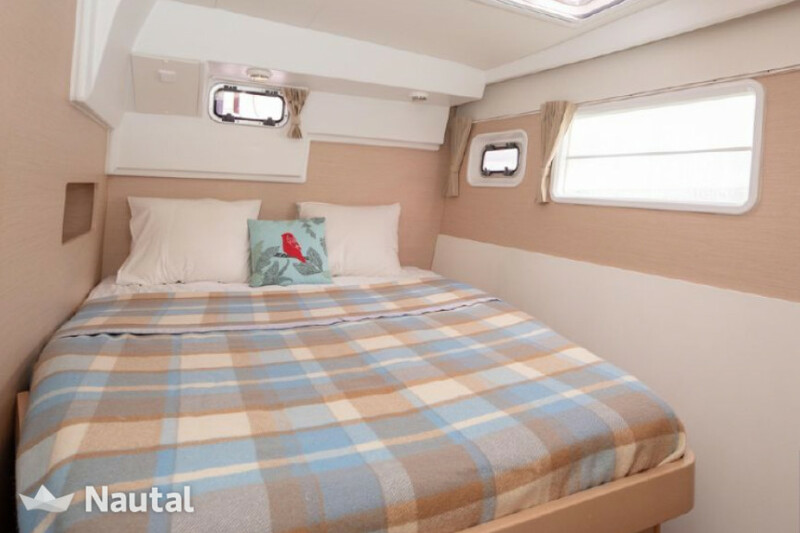 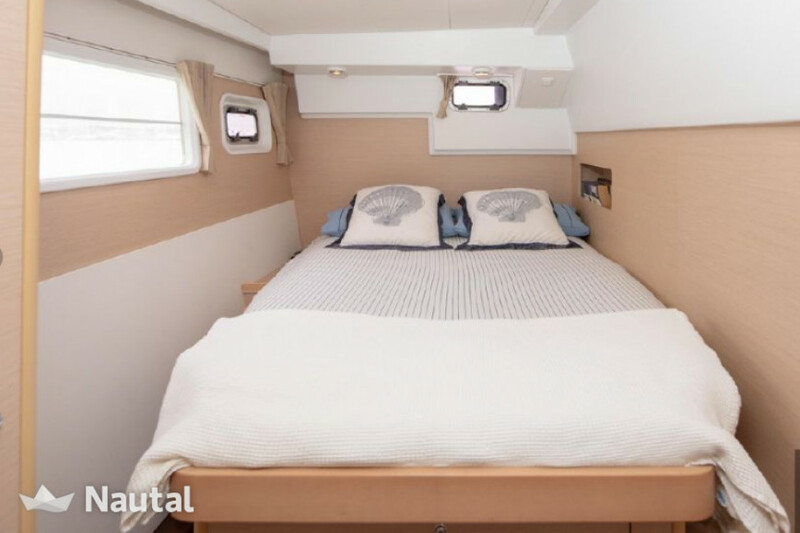 With its 4 private double cabins and two berths at the front, this boat, rented with captain, will accommodate very comfortably up to 10 people. 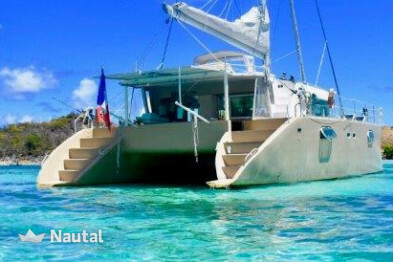 Based in Martinique, our boat is also available from Saint Lucia, Saint Vincent, Dominica and Guadeloupe. 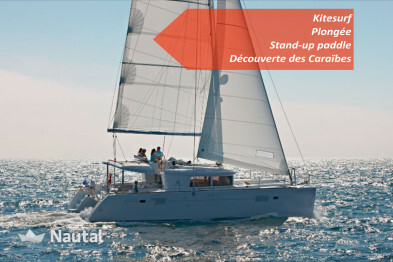 or we just let you enjoy the sea and its beautiful anchorages. 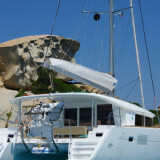 Early booking discount 7.50% for bookings made more than 120 days before charter From Mar 11, 2019 until May 31, 2020 , for all bookings for more than 15 days of charter . 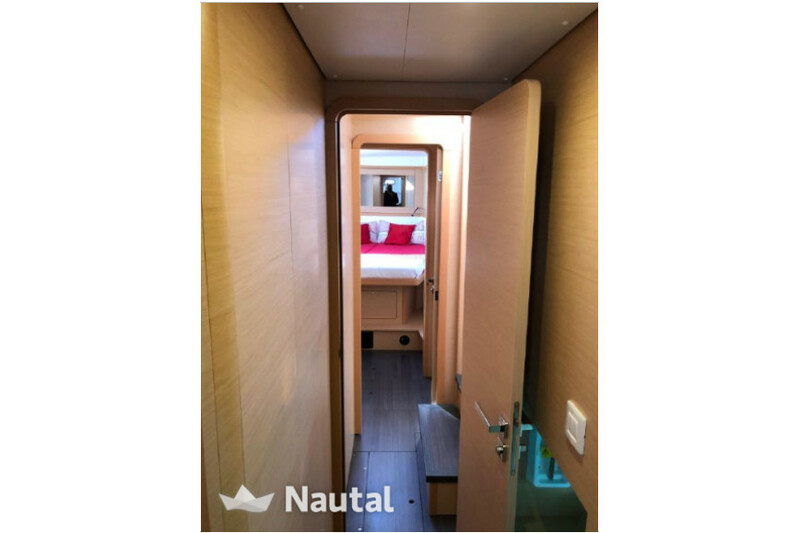 The deposit can be paid at check-in with the following payment methods: Bank transfer, Visa, Cash, Master Card, Traveller cheque, American Express, Euro Card. 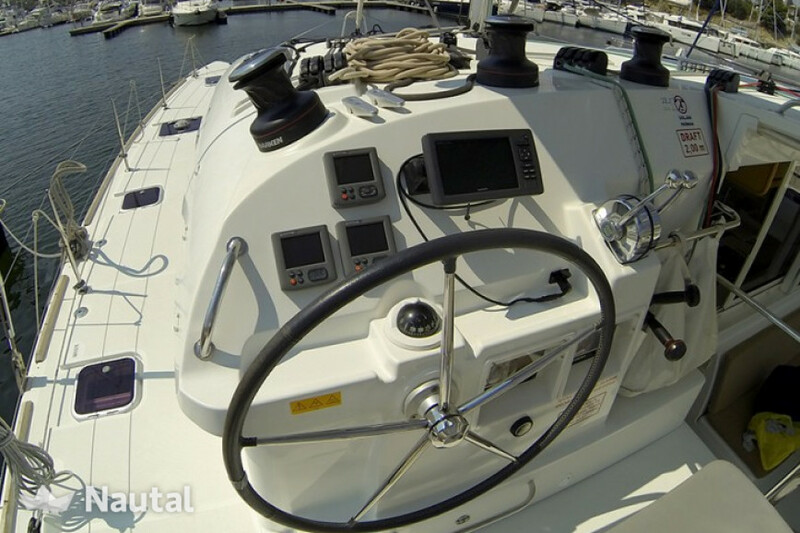 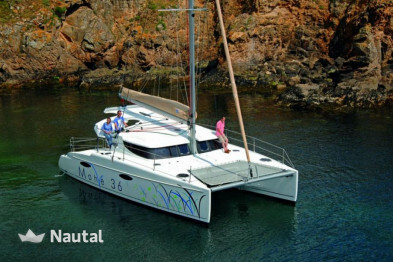 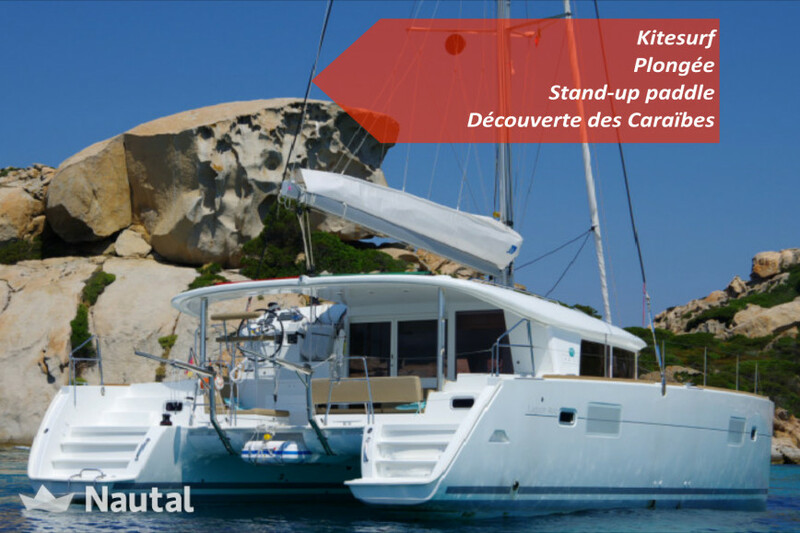 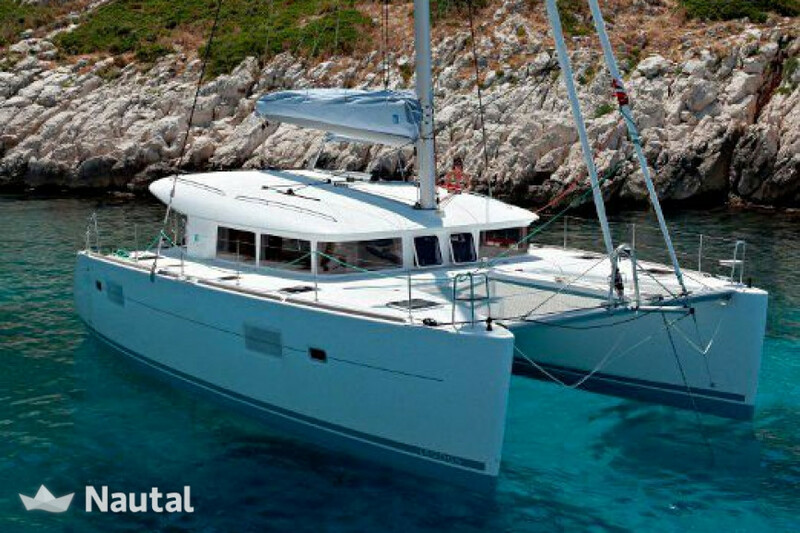 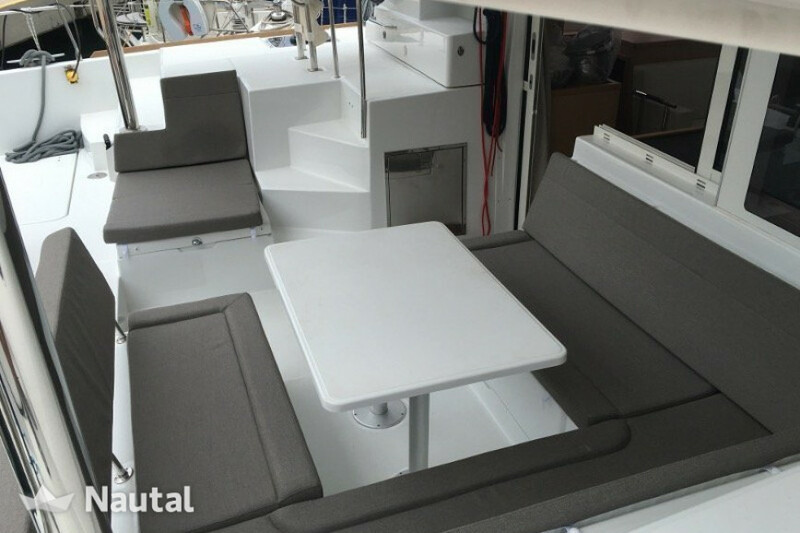 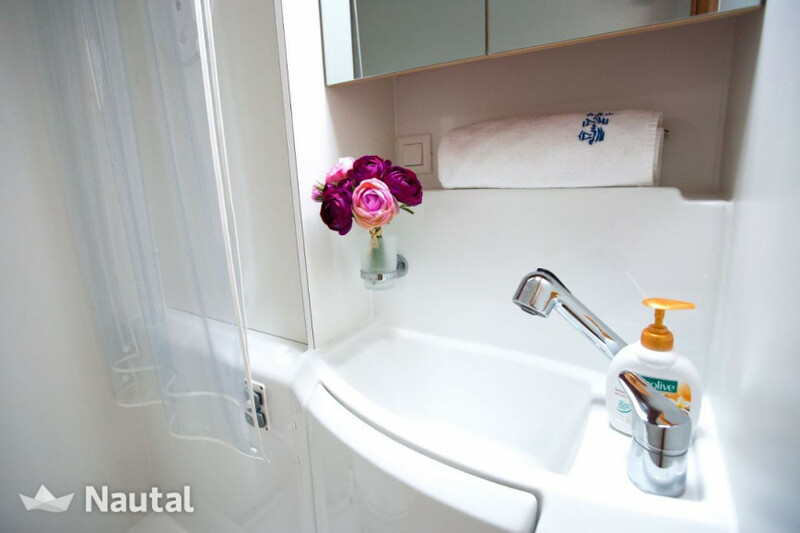 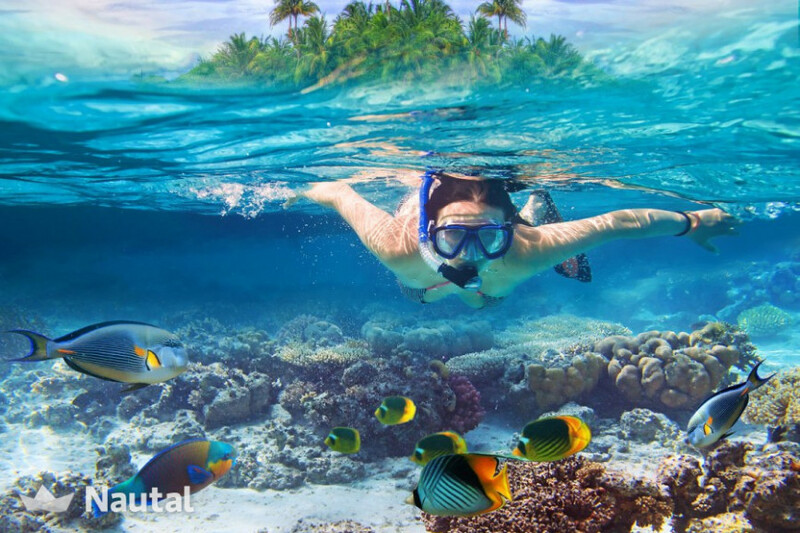 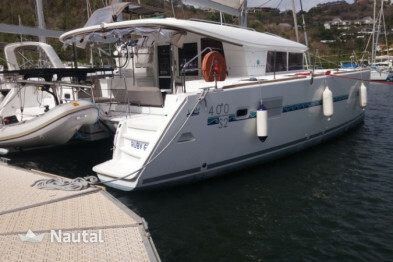 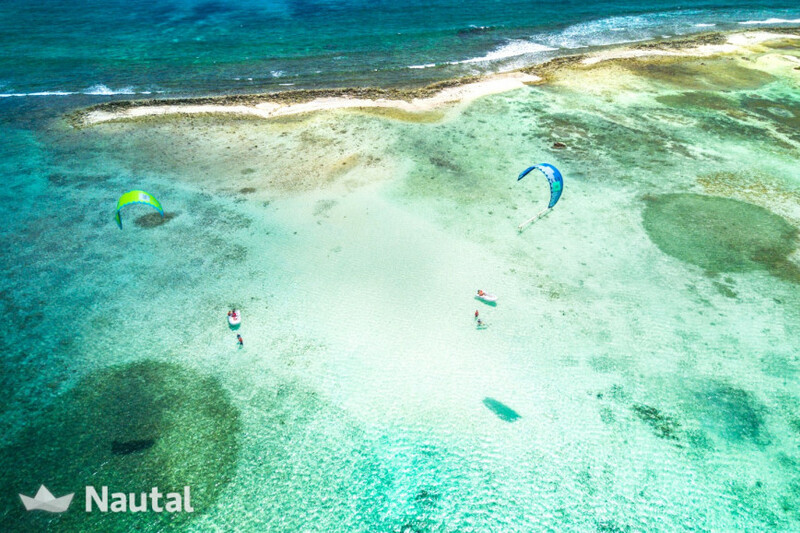 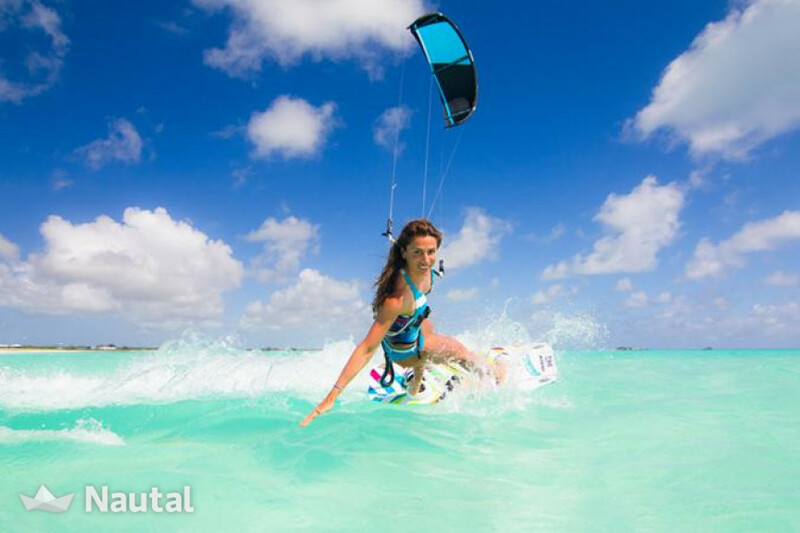 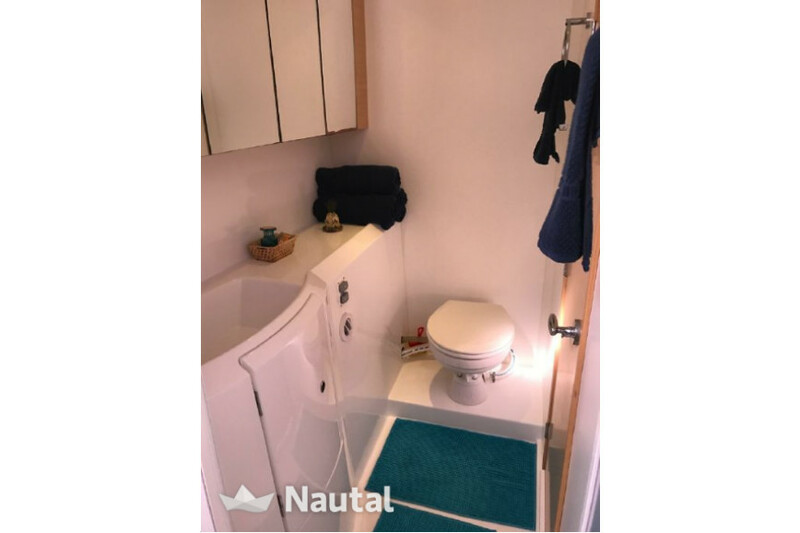 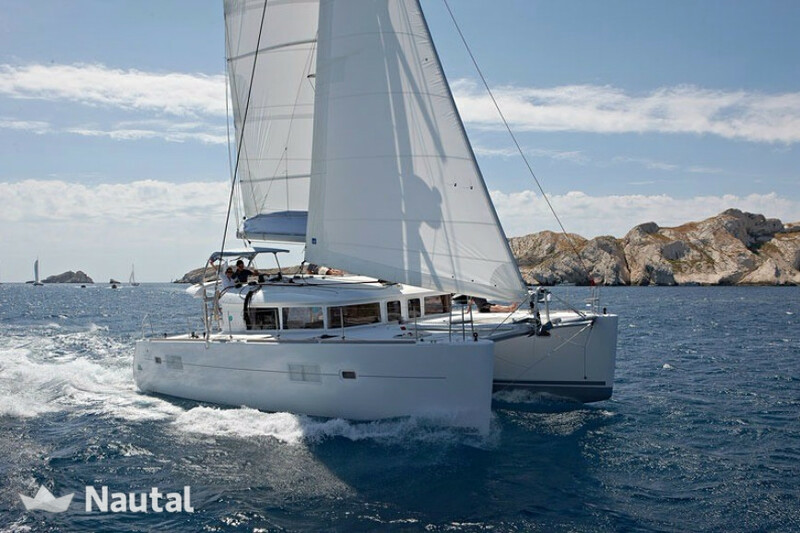 Nautal accredits that Thomas is an expert in Marina de Bas-du-Fort and will recommend the best sailing routes for you. 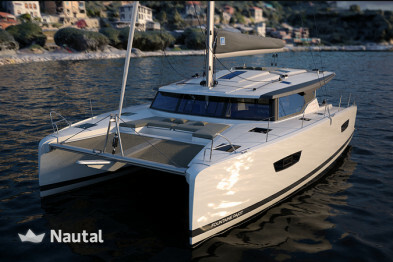 Anything else you would like to tell Thomas?